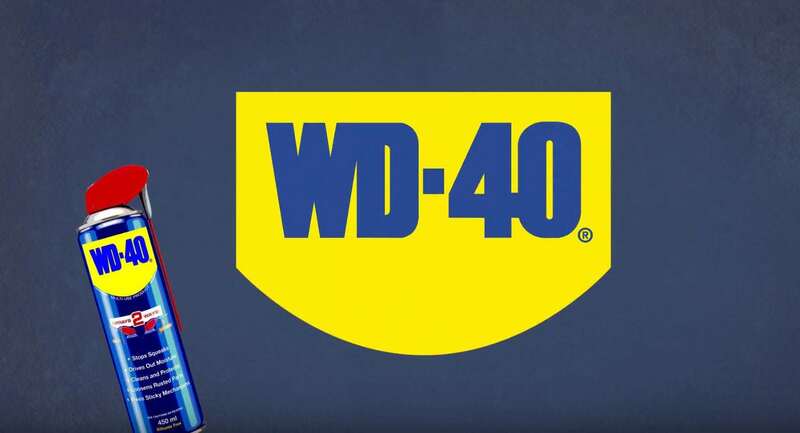 Regarded by many as the No.1 problem solver for taking care of things, WD-40 Multi-Use Product remains one of the world’s most instantly recognisable brands, used in households and by trades professionals across the globe. WD-40 was invented over 60 years ago by three employees at the Rocket Chemical Company. From a small lab in San Diego, California, they were looking to create a line of rust-prevention solvents and degreasers for use in the aerospace industry. Leading the team was chemist Norm Larsen, who was looking for a water displacement solution for NASA to protect the Atlas Space Missile from rust and corrosion. It took Larsen and his team 40 attempts to get the world famous formula right, which is how the product found its name, WD-40. After a while members of staff were found to be taking the product home and discovering even more everyday uses. This led to Larsen experimenting with putting WD-40 Multi-Use Product into easy to use aerosol cans, with the very first cans being sold in stores in 1958. 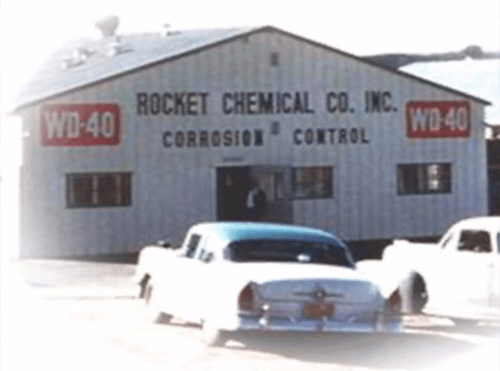 Within two years the Company had doubled in size, and in 1969 the Rocket Chemical Company was renamed after it’s only product, WD-40. Over the years, thousands of users have written to WD-40, sharing their unique (or sometimes just plain weird) uses for the product. Some of the most interesting stories include a bus driver in Asia who used WD-40 to remove a python that had coiled itself underneath the bus. Another was when police officers used WD-40 to remove a naked burglar, who had trapped himself in an air conditioning vent. 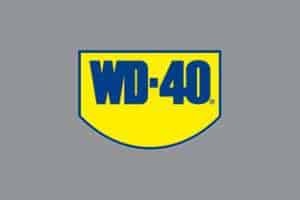 • WD-40 Specialist is a line of professional grade speciality products formulated for heavy duty tasks for DIY enthusiasts, Trades and Industrial users. 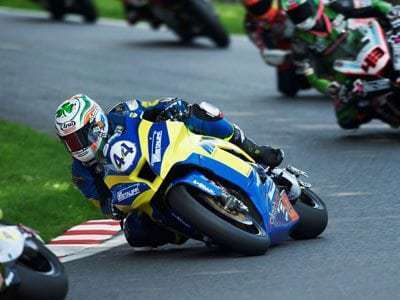 • WD-40 Specialist Motorbike is a range of products, developed in partnership with Team WD-40 from the British Superbike’s Series, providing high-performance motorbike maintenance care. 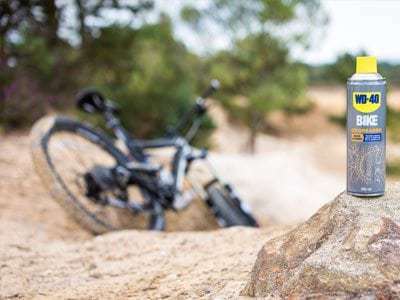 • WD-40 BIKE is the latest line of products under the WD-40 brand, providing maintenance solutions for the whole bicycle, helping to improve cycling performance. • WD-40 Specialist Lawn & Garden is a line of specifically formulated garden maintenance products designed to clean, lubricate and protect gardening tools and equipment all year around. So, whether its removing crayon from walls, maintaining machinery, keeping your motorbike or bike in tip-top condition, WD-40 is as helpful as it’s ever been, remaining the no.1 problem solver to sort any job. 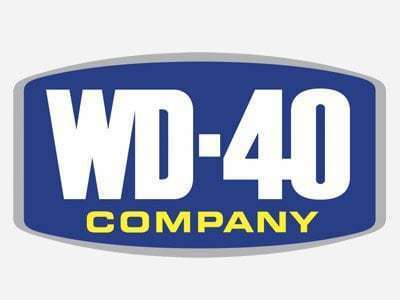 Whatever the problem, WD-40 will take care of it! !